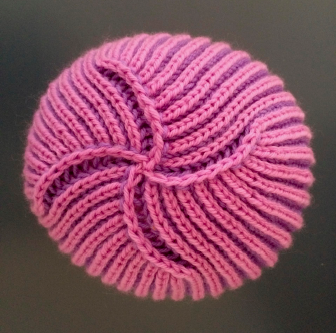 Join WKG members in our brioche knit along starting with the April 23 meeting! Sit and Knit with the KAL at 6:00 PM at the Chappaqua Library. 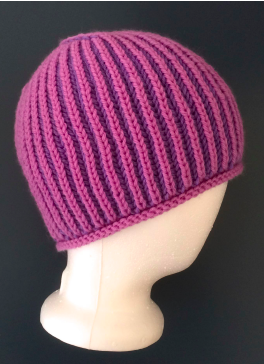 Download the pdf for Gina's Brioche Hat with modifications or visit the original pattern at purlsoho.com.